The revelation kept Sen. Mike Folmer awake until 4 a.m.
Home » Blog » The revelation kept Sen. Mike Folmer awake until 4 a.m.
Folmer pored over studies and news articles while his wife, Sheila, wondered why he lingered at their computer all weekend. Folmer, a conservative Republican from Lebanon County, had changed his mind on medical marijuana. Folmer met with constituents whose children have epilepsy who heard how certain forms of marijuana can curb potentially fatal seizures. 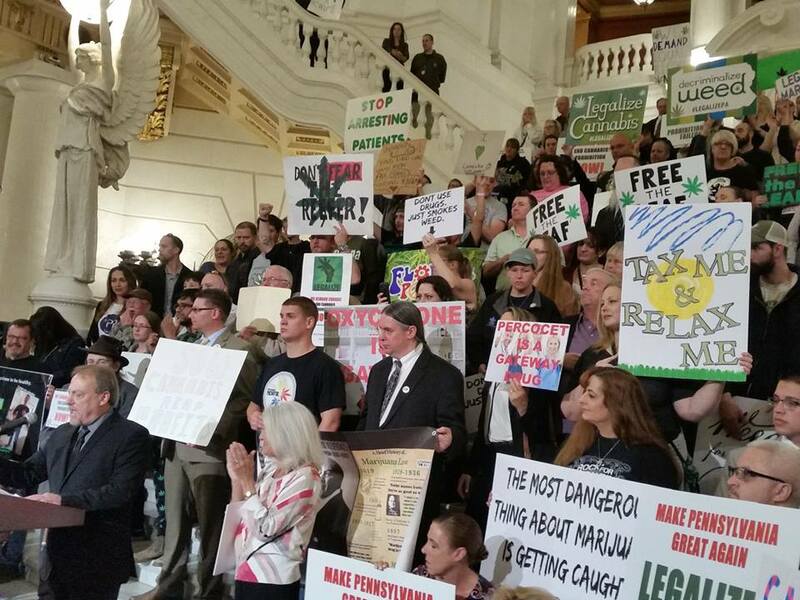 The evidence they provided dispelled his “preconceived notions,” and now Folmer is half of a bipartisan team looking to legalize cannabis for medical use in Pennsylvania. Folmer joined Sen. Daylin Leach, 53, a Democrat from Montgomery County, to sponsor a plan to legalize and regulate medical marijuana. This week, Folmer, 58, is speaking at town hall meetings in Export and Bradford Woods to discuss Senate Bill 1182.